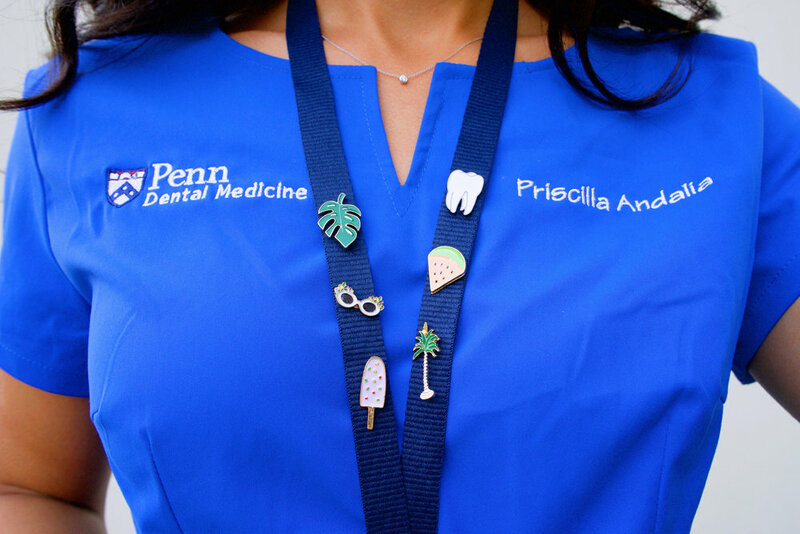 For those of you who don't know, I'm a third year dental student at the University of Pennsylvania. 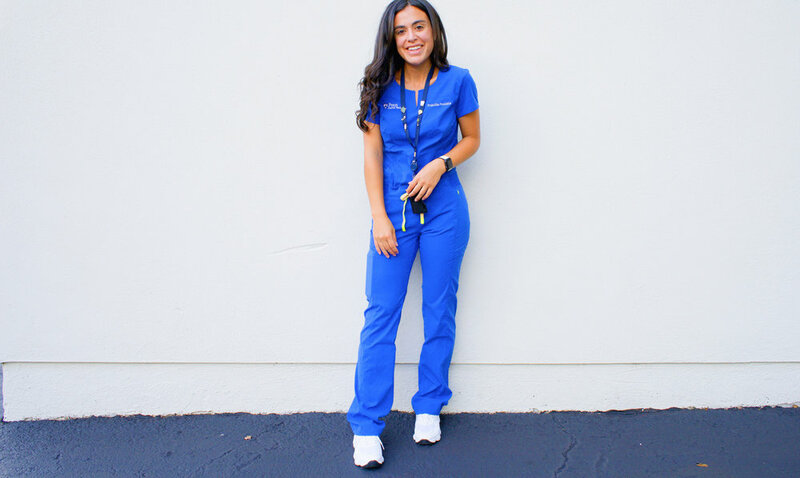 As third and fourth years, Penn Dental students spend most of their days in clinic and rotations, wearing the assigned scrub color of their class. For me that means, royal blue all day every day for the next two years. As a lover of fashion, the idea of wearing the same uniform every day scared me at first. 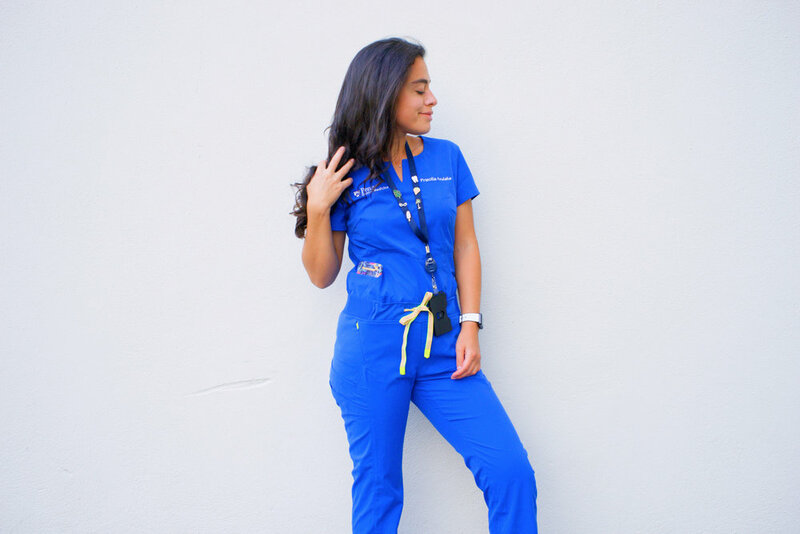 But I've come up with a few ways to make sure you don't loose sight of your inner fashionista just because you've got to wear scrubs everyday. 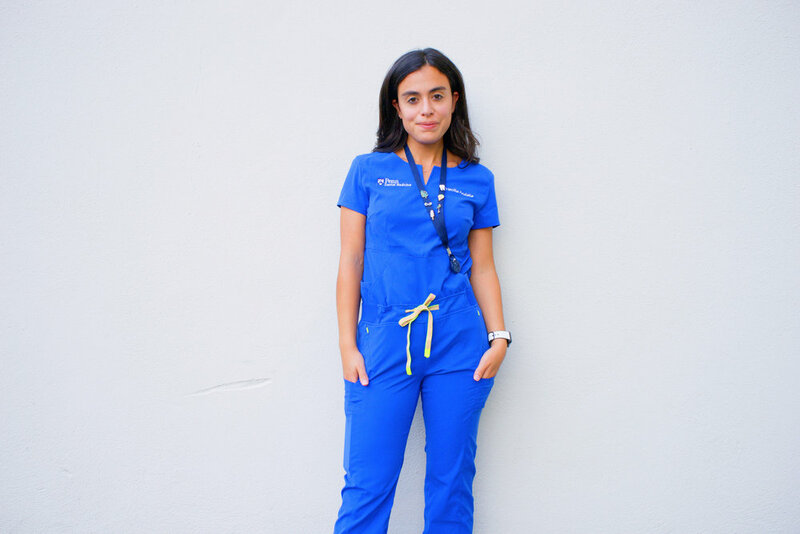 Well fitting scrubs made with quality material can make all the difference! I've been through a few scrub brands already and Medelita is by far the most luxurious feeling! 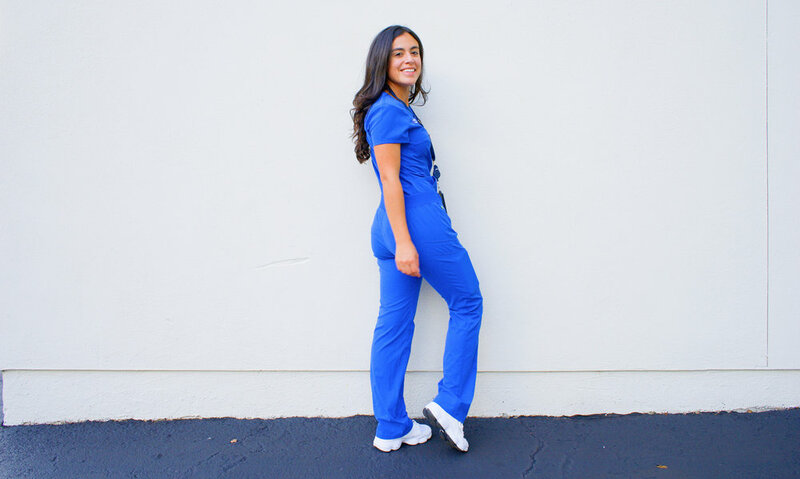 In today's post, I'm sporting their Horizon Scrub Top, which features a flattering neckline, a countered waist, and four pockets. And as you can see, Medelita can customize your top with your name and a logo! I've paired the top with their Delta Scrub Pants. These bottoms have all the pockets you'd ever need -- two in the front with zippers, and another four angled pockets on the sides (perfect for your cell phone)! 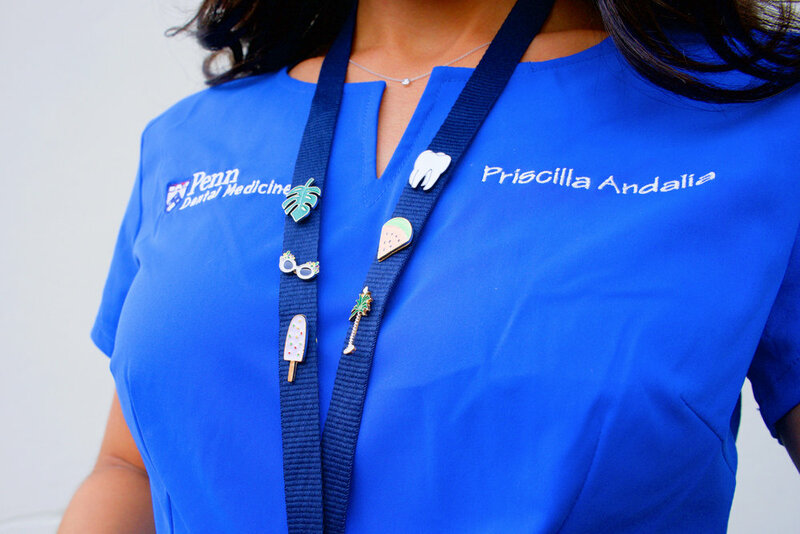 In my opinion, the single most creative way to spice up your everyday scrub look is by wearing some fun pins! And lucky for us, Yummy Cactus has an amazing selection of quality pins. I would know, I've got six of them! 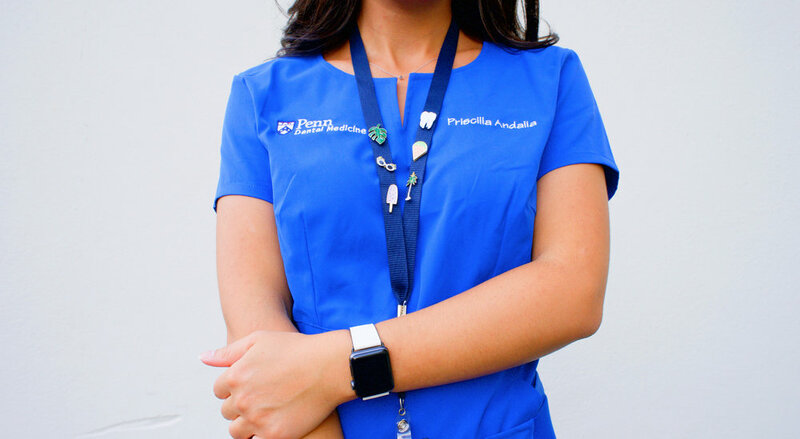 These exciting accessories can be fastened to your scrub pockets or to your ID lanyard. I've got my pins from various collections including their Botanical, Cartoon, and the Anatomy pins collection. They make for a good talking piece with patients and they allow you to express yourself! 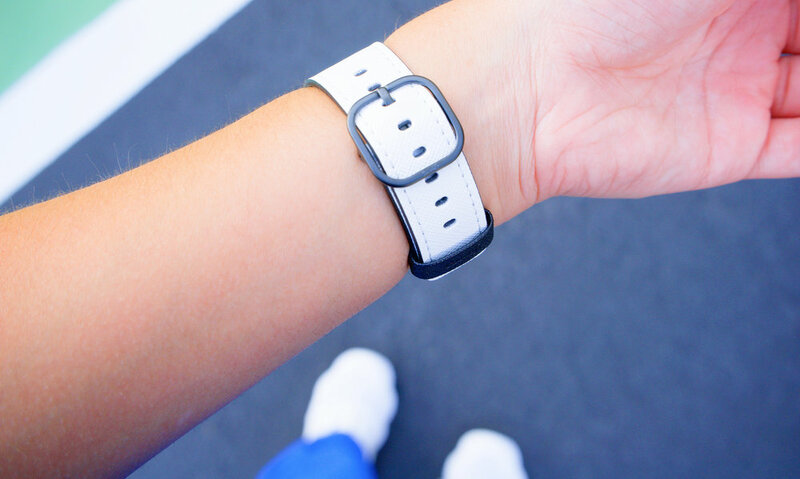 I'm a huge advocate for the Apple Watch, which I find especially helpful while in clinic. Investing in a few different bands to transform your watch into a sleek accessory is another good way to keep up with your inner fashionista. Casetify has a crazy amount of bands with different prints, colors, and styles to choose from. I'm confident that you'll find something that's right up your alley. 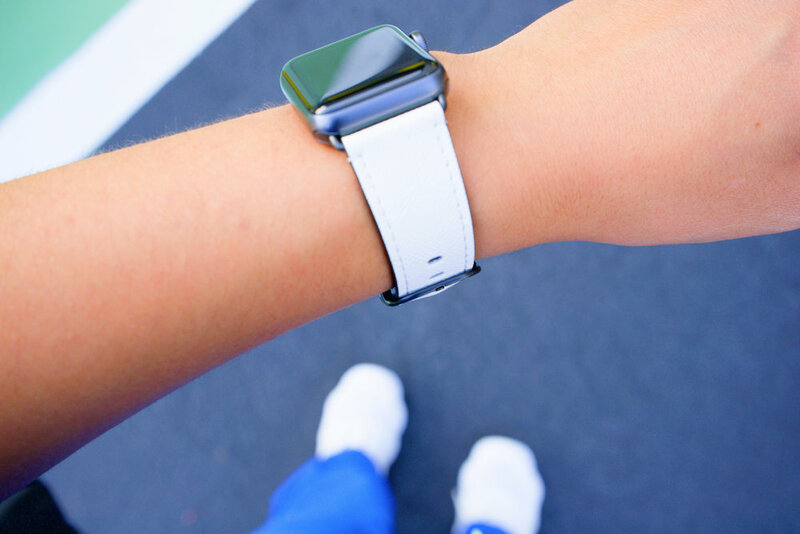 I'm sporting the Simple White Saffiano Leather Band so that it can match my all-white kicks, which I talk more about below! Unfortunately, it seems to be out of stock at the moment, but this band is basically identical except it's even better because it features a positive message! I'll be sharing more of my Casetify watch bands in Instagram so stay tuned. If you're interested in purchasing your own use code BTFL15 for 15% off (valid through September 16th)! If you're a scrub-wearer you probably already own your fair share of sneakers. I personally have about 10 pairs. This might seem excessive but in my opinion it's justified because not too much else can be switched up in my everyday clinic look, therefore I feel that my sneakers add some aspect of variety. One of my favorites is this chunky trainer by EGO Shoes. 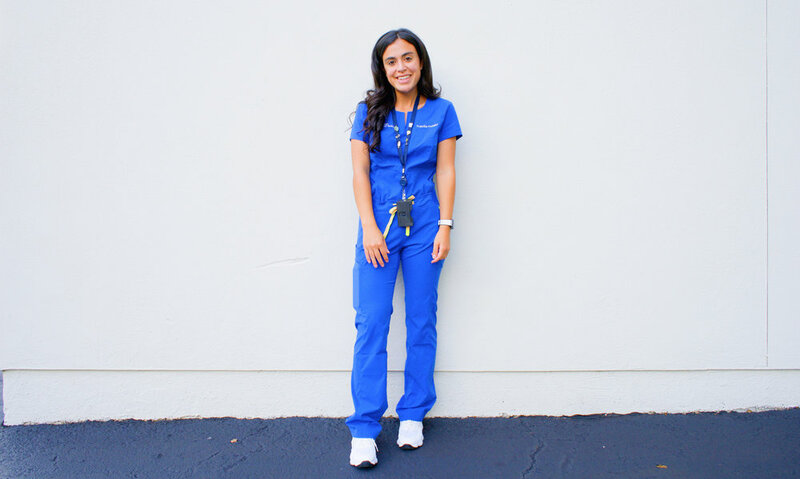 I love how the crisp white contrasts with the scrubs and how the thick sole gives me some added height. I've really been a fain of chunky sneakers lately and EGO definitely has a great selection! 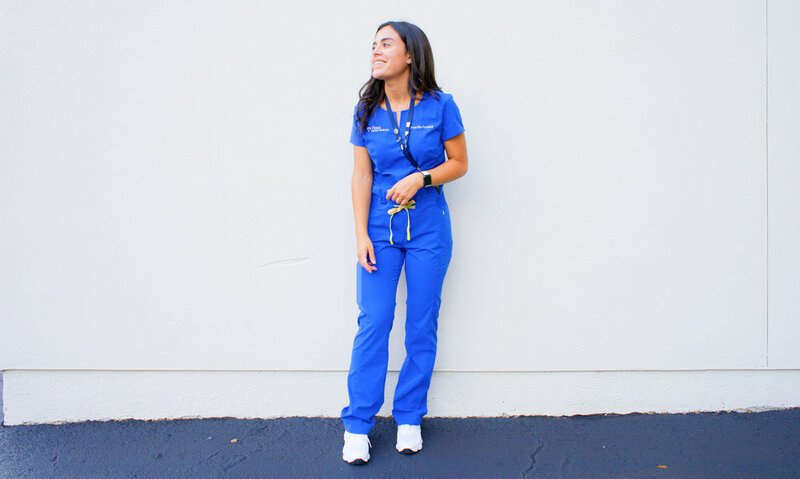 Switching up my sneakers everyday defintely gives me a little more control over my ability to style and bring my own personality to the scrub wardrobe. I hope this post helps you in your journey to finding your own unique scrub look. Drop a comment below if you have anything to add!